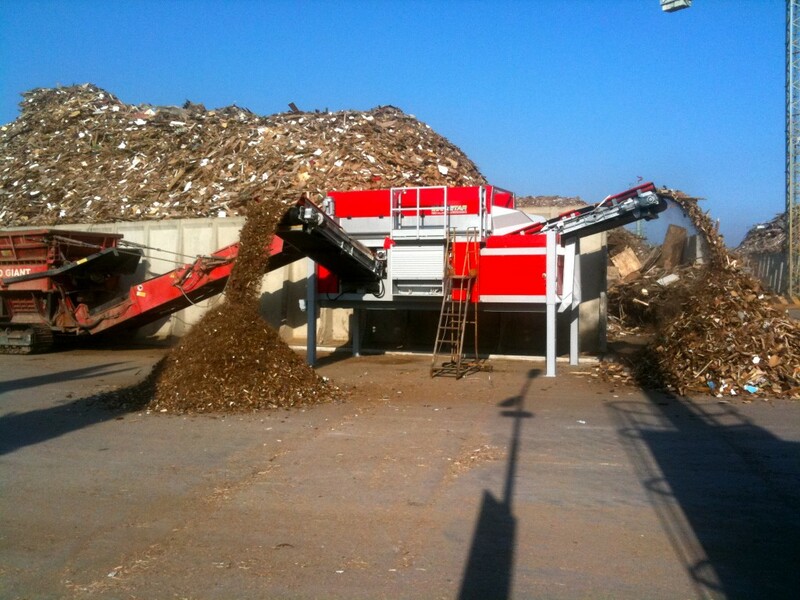 Eco-Star Disc Screen | Aggregates Equipment, Inc.
AEI Screens | Eco-Star Disc Screen | Aggregates Equipment, Inc. 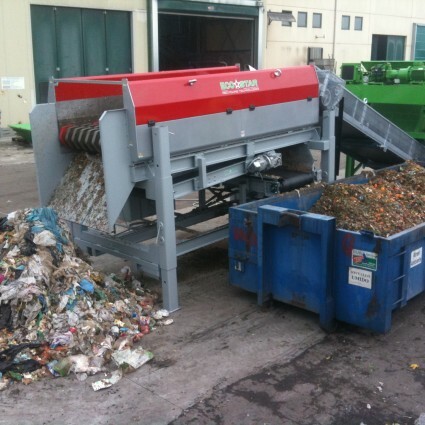 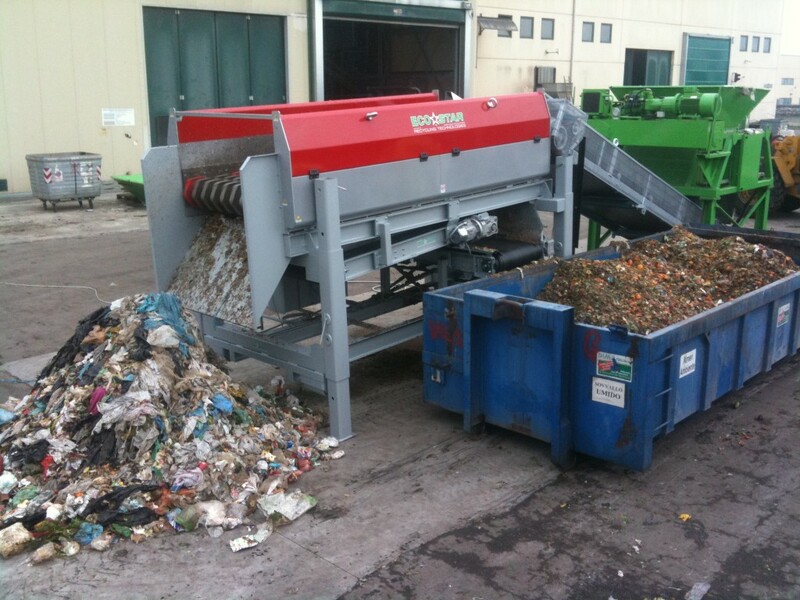 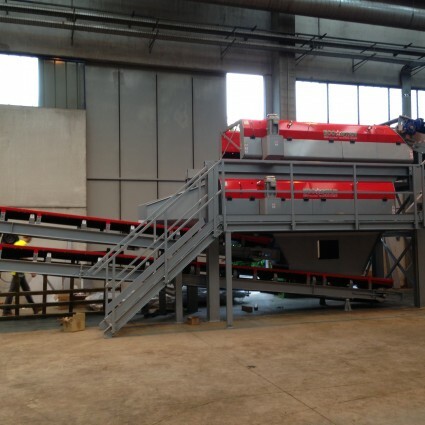 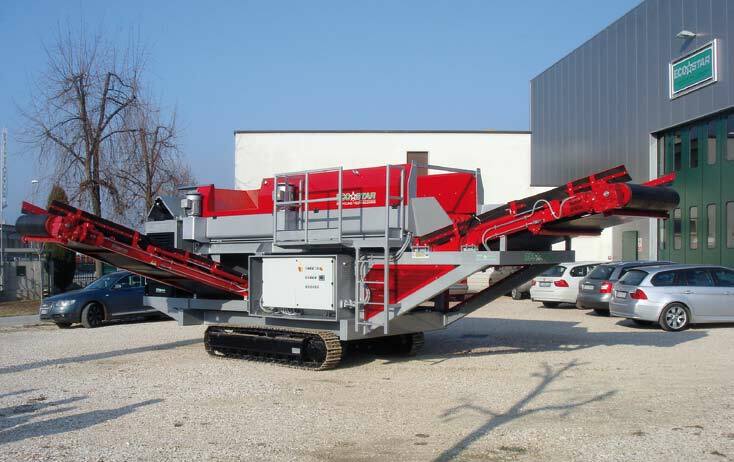 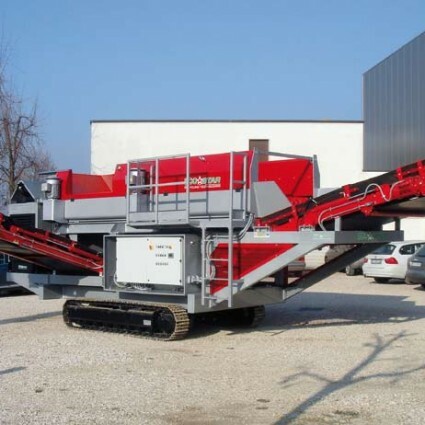 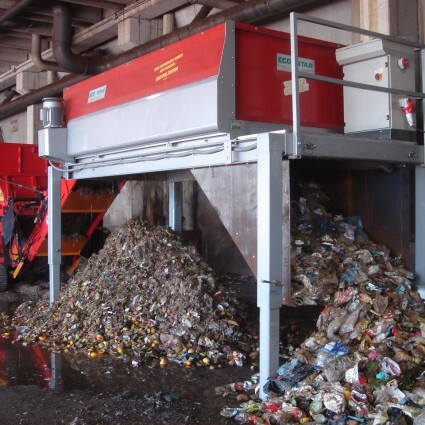 The mechanical separation of waste materials by screening is becoming increasingly important for both the environment and the economy. 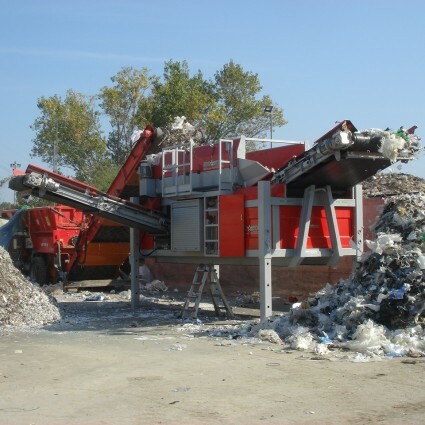 This process involves the RECYCLING of different types of materials and the recovery of the associated valuable commodities, minimizing landfill costs, all with very low energy consumption and lifetime costs. 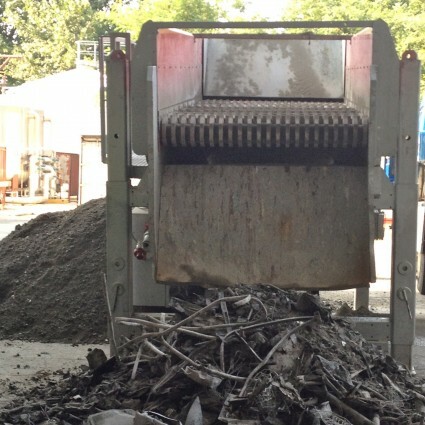 Conventional vibrating screens, trommel screens and star screens have severe limitations with screening materials that clog, wrap and blind the screen. 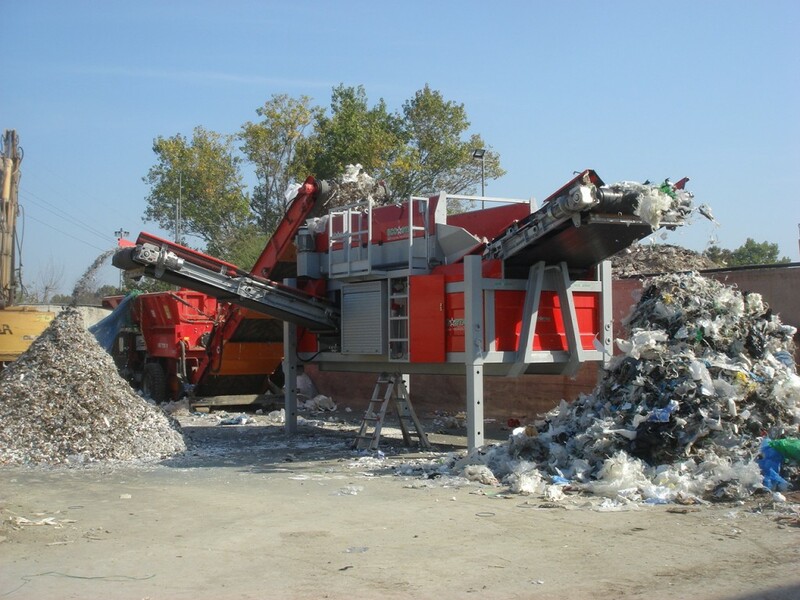 The ECO-STAR® Dynamic Disc Screen was developed to screen the most difficult materials and address these common operating problems. 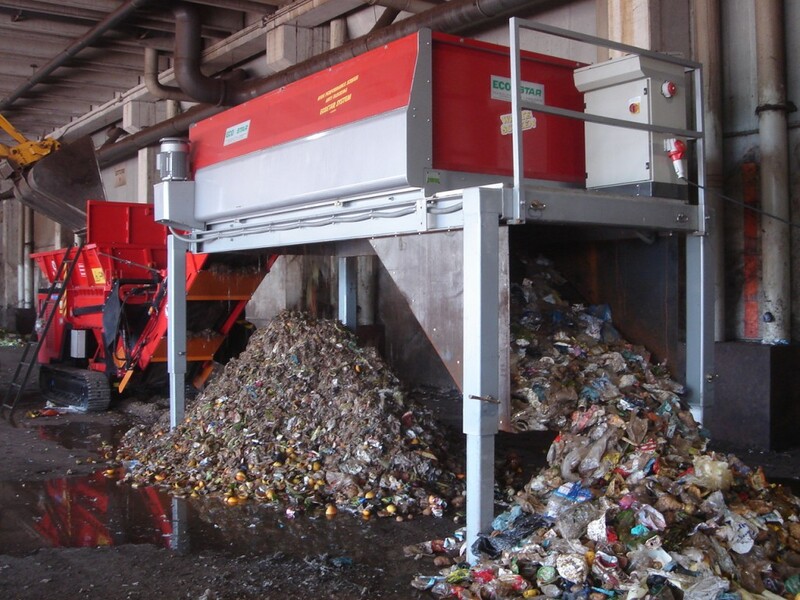 The innovative design of the ECO-STAR® Dynamic Disc Screen centers on the patented anti-clogging system, developed for urban and industrial waste through years of experience and testing. 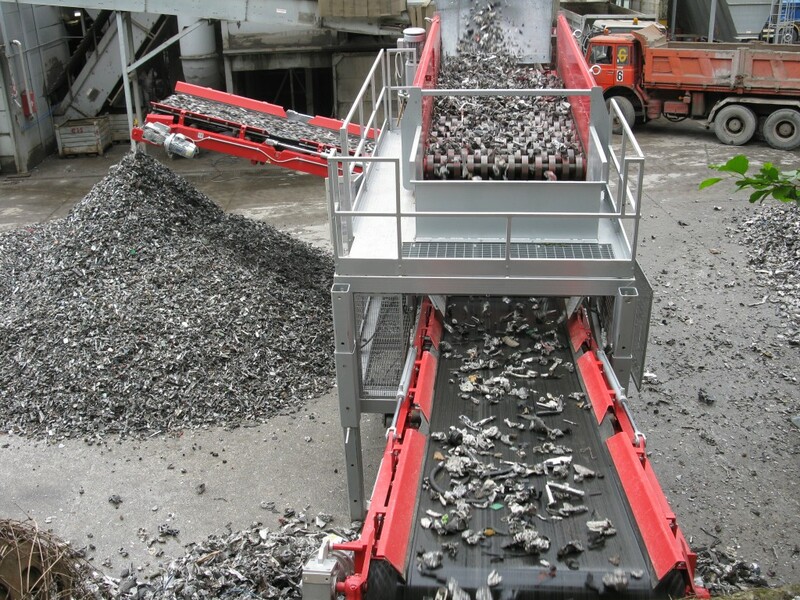 The solution involves the isolation of the machine shafts from the material flow in coordination with the liberation of the material through the faceted disk shape. 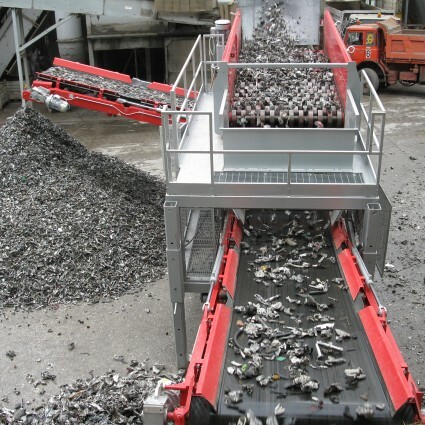 The HARDOX disks and robust construction of the machine provide superior wear characteristics and reliability. 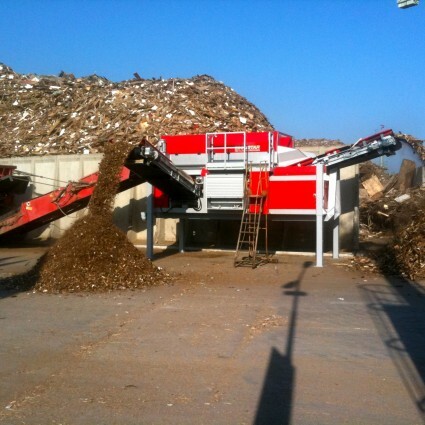 To properly size the Eco-Star® for each individual application, the following factors must be considered: material type, moisture content, feed gradation, product specifications and capacity. 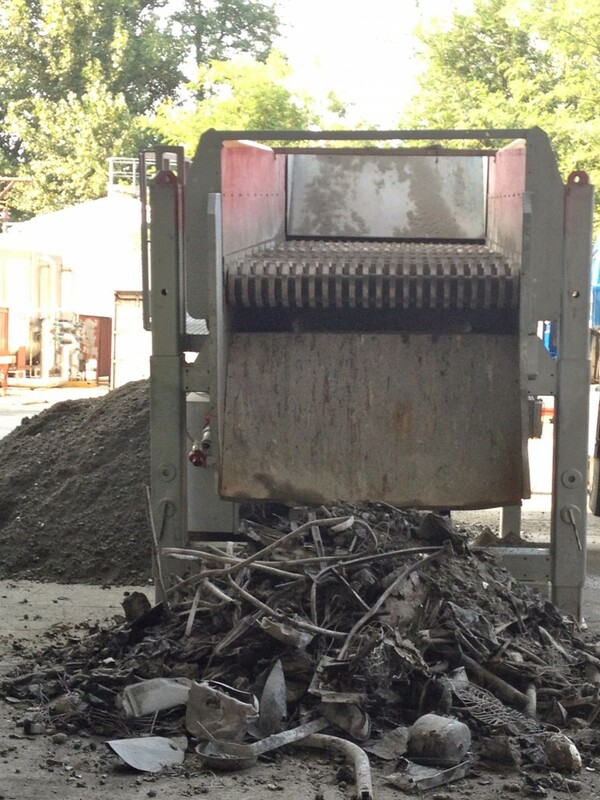 AEI conducts all testing on customer site to ensure real world material and operating conditions. 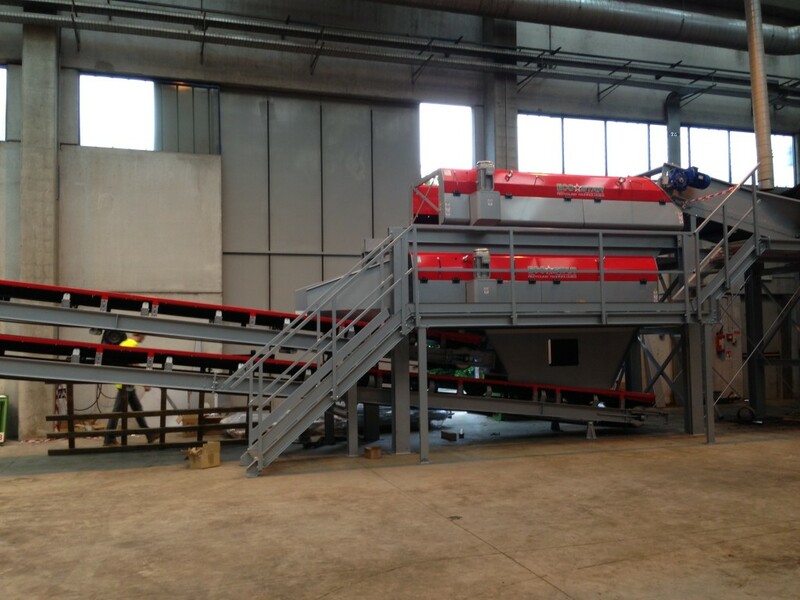 Contact us for a test at your location.